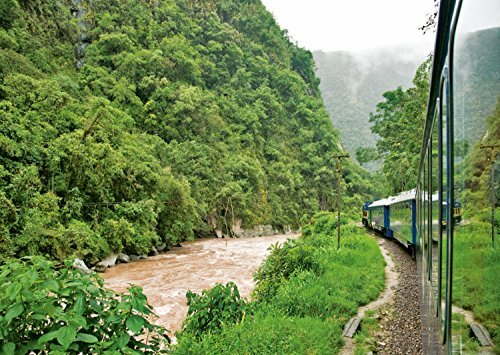 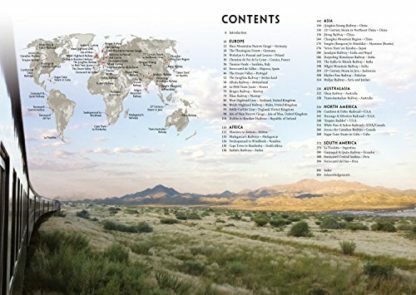 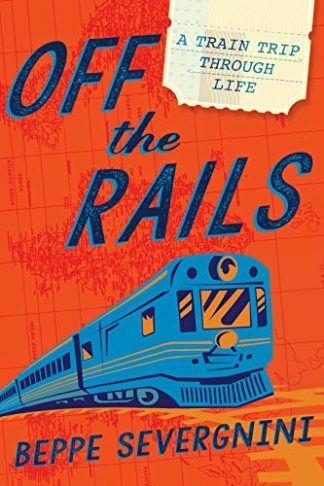 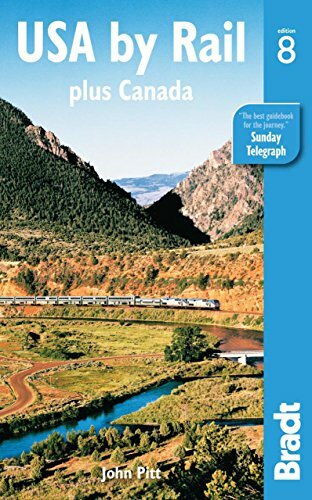 Take a journey around the world by rail, from the Rockies to the Australian outback, covering 50 routes from 35 countries. 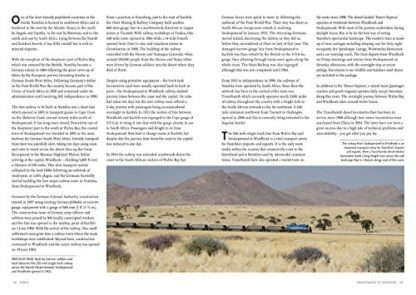 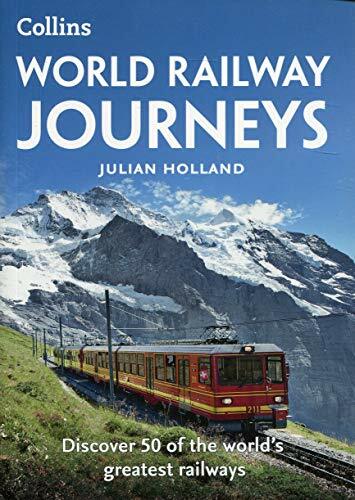 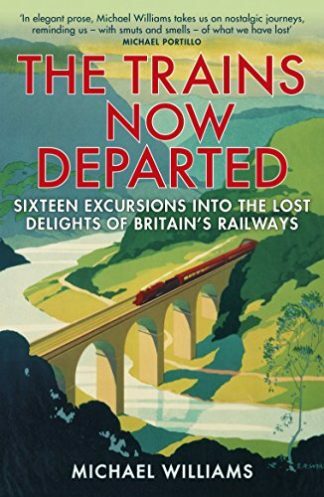 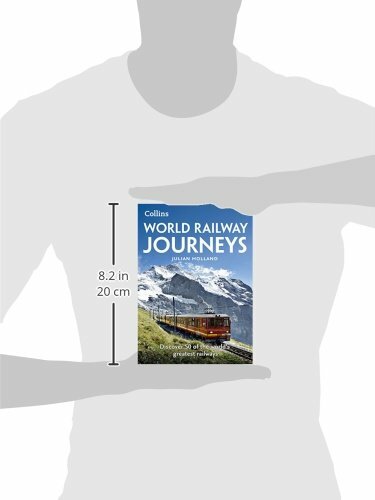 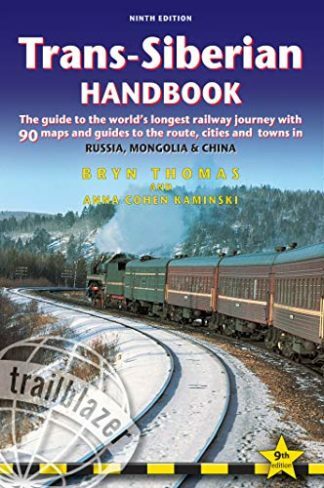 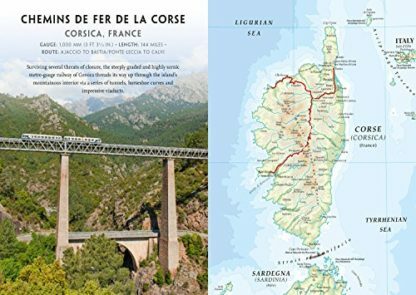 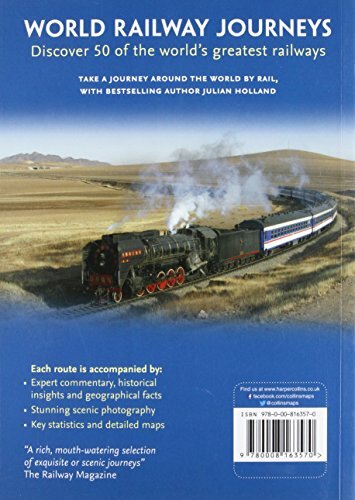 Detailed commentary on the geography and history of each line, from leading railway expert Julian Holland, is complemented by prestigious Times mapping and beautiful photography. Railway journeys include Le Petit Train Jaune in the Pyrenees featuring France’s highest railway station; Cape Town to Kimberley in South Africa a feat of late Victorian engineering through the Hex River Mountains and across the Karoo Desert; Qinghai-Tibet Railway in China which contains the highest railway, tunnel and station in the world; Trans-Australian Railway in Australia which contains the world’s longest stretch of dead straight track; Cumbres & Toltec Railroad which takes passengers on an awe-inspiring scenic 64-mile journey through the Rocky Mountains along the Colorado-New Mexico border; and La Trochita in Argentina where original oil-fired steam locomotives travel along a narrow gauge railway in the shadow of the Andes Mountains.